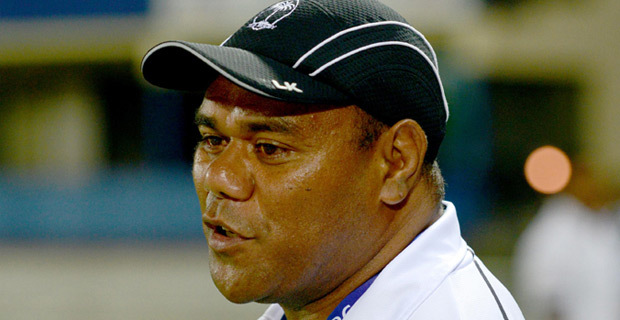 Fiji Airways Drua coach Senirusi Seruvakula is expected to make some changes ahead of their second match against Brisbane City in the National Rugby Championship. Seruvakula says they expect another tough match this Saturday. He says this is a good time to test all the players before they go and play in Australia. The Drua lead the NRC points table with 5 points after the first round. Some top players that are expected to be named in the Brisbane team are former Wallabies, Quade Cooper, Karmichael Hunt, Australian 7s rep Con Foley and Moses Sorovi. The Fiji Drua will play Brisbane City at 3pm this Saturday at Churchill Park and you can catch the live commentary of the match on our sister station Viti FM on 92.2 FM.